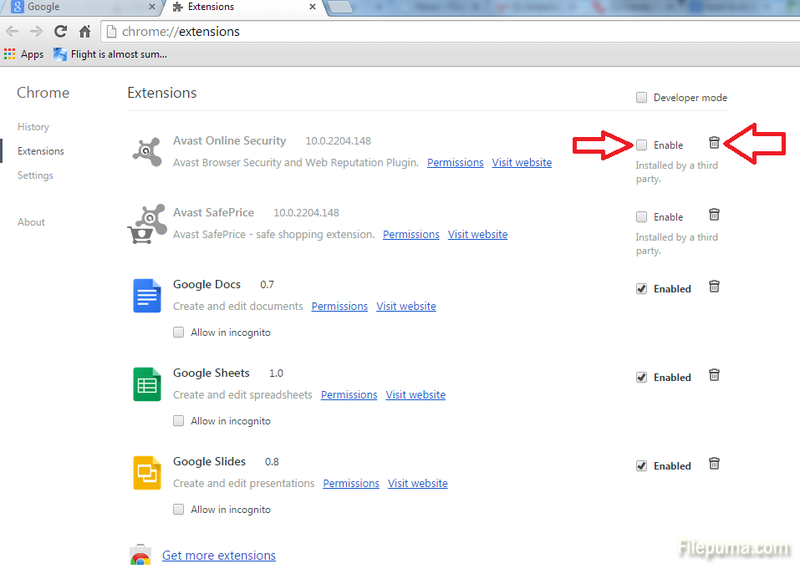 How to manage Extensions in Google Chrome browser? A lot of sites offer generously to install add-ons or how Google calls them, extensions, for your browsers. It’s OK and some of them you really need and use but let’s face it, most of them just clog down your browser making it slower or slowing down the system. Here is how you manage the Extensions in Google Chrome browser. 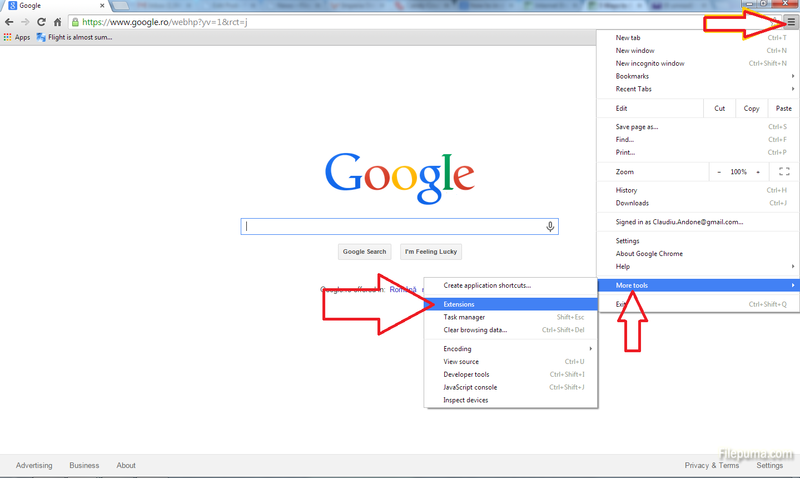 Step 1: Open Google Chrome and click on the “Customize and control” button on the top right of your window. In the drop-down menu look for the Tools or More Tools options and click on the Extensions option. Step 2: You will get a new window listing all the Extensions. You have two options now, to Enable/Disable the extension by checking the corresponding box or even delete the Extension by clicking on the thrash bin. Have a blast!